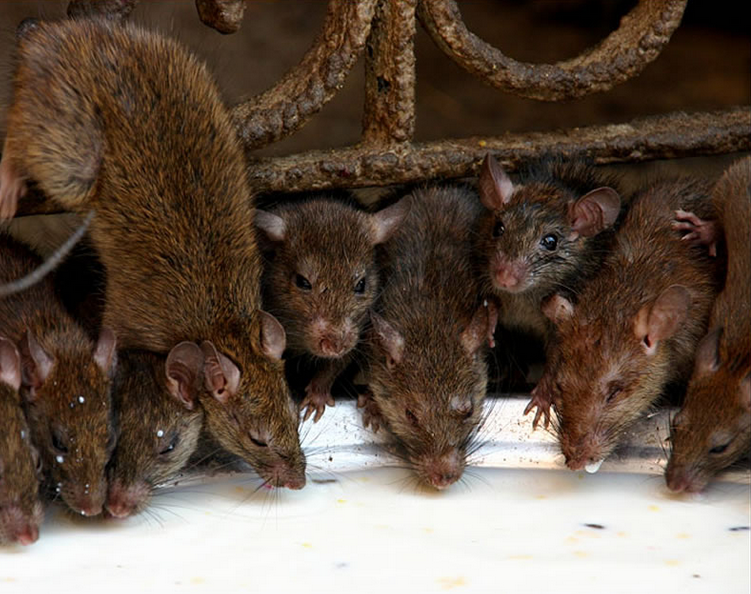 It sounds more like a scene from the Hunger Games but at 14 Jennifer Lawrence had so little cash she had no choice but to share her food with rats. Having left home to chase her dreams of becoming an actor, Lawrence was living in a dingy New York apartment with plenty of unwelcome house guests. Night, the night was horrible, that’s when [the rats] all come out. I didn’t really have any money, so like if a rat had eaten my loaf of bread, you know, before, when I first got there, I’d be like, ‘Ew’, and throw the whole loaf of bread away, but eventually I was like, ‘God, I’m not going to be able to afford bread’, so I started just cutting around the hole that the rat had eaten. It got to the point where I was literally just sharing food with a rat. That is most definitely suffering for one’s art.